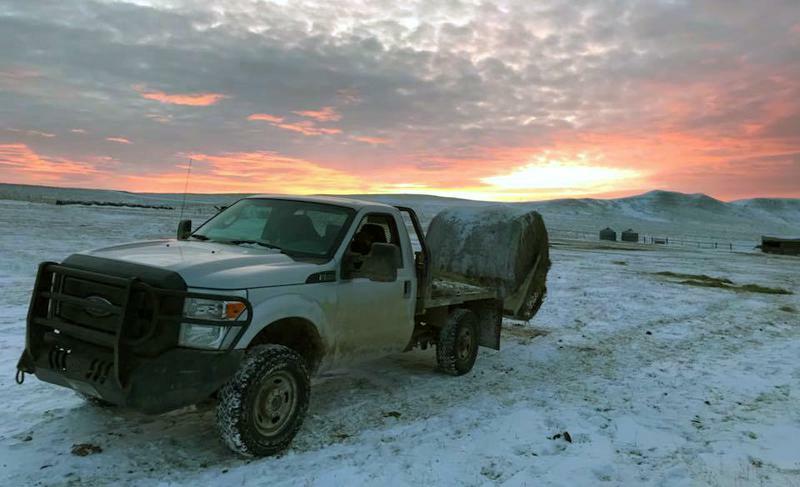 On this episode of Field Days, rancher Weston Merrill prepares his pregnant cows and heifers for their ScourGuard shots and muses on the antimicrobial resistance debate. 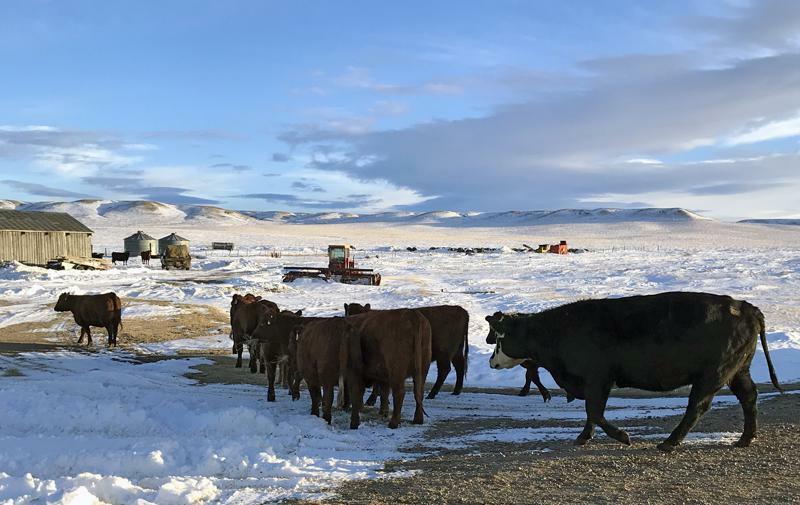 On this episode of Field Days, frigidly cold weather over the holidays has rancher Weston Merrill figuring out creative ways to feed his cows enough, but not too much. 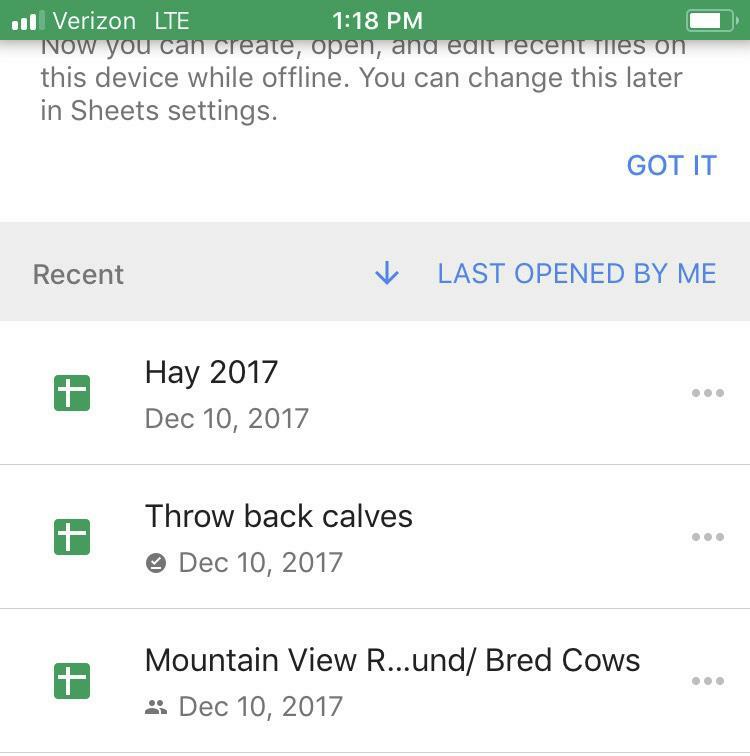 On this episode of Field Days, millennial rancher Weston Merrill uses his smartphone to collect data on the ranch he operates with his father. 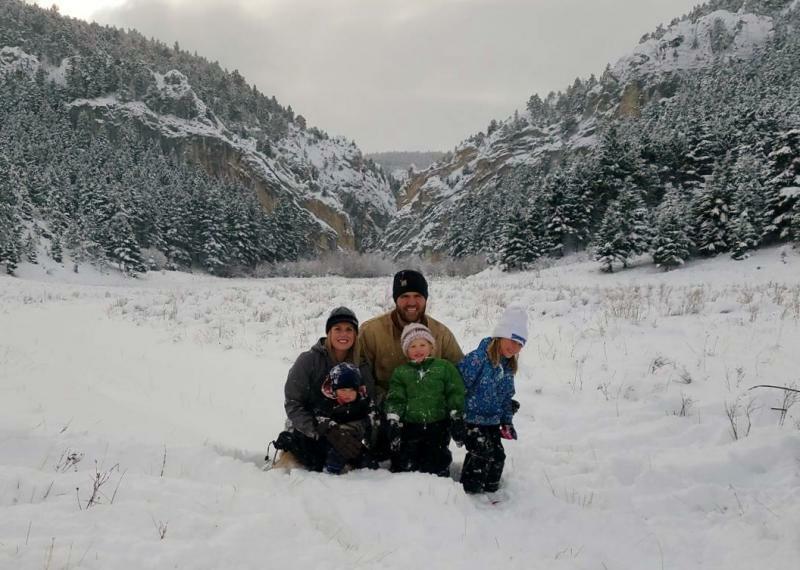 On this episode of Field Days, rancher Weston Merrill spends Christmas with his young family on the ranch he grew up on in Judith Basin County, Montana.